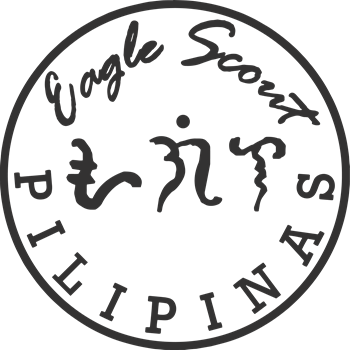 Eagle Scout is the highest rank awarded to a Senior Scout in the Boy Scouts of the Philippines (BSP). To be awarded the rank, a Scout must lead in planning and doing two community service projects and earn a total of 21 merit badges consisting of 15 required merit badges and 2 specialist ratings (a specialist rating involves 3 related merit badges and a community service project). 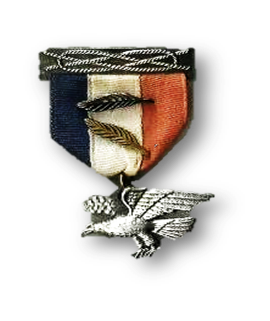 After achieving the rank of Eagle, a Scout may earn an Anahaw award for earning 2 additional specialist ratings. The BSP's highest rank went through a number of name and requirement changes through the years after the Philippines gained its independence from the United States of America. Photos Courtesy of Merit Badge Center Philippines and Trader Angelo.